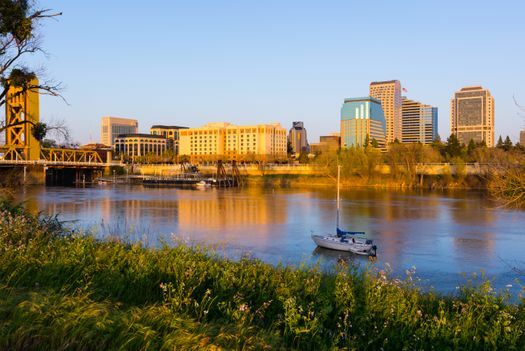 With so much to do and see, you might never run out of fun activities in Sacramento, CA. But the area around this city deserves some attention as well, as there are many things to do near Sacramento. Take the short drive two hours northeast of Sacramento and you’ll reach Tahoe City. The drive will be worth it once you see the natural beauty that abounds in this area. The city has extensive mountain biking trails that are ideal for almost all levels. 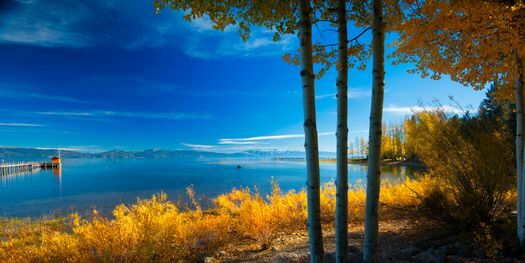 You could easily spend the day at Tahoe City Commons Beach, which is an expansive park inside the city. Have a picnic, go for a swim, let the kids play on the playground, go fishing and more. This park is open from sunrise to sunset. Folsom City is a quick half-hour northeast of Sacramento, making this a fast jaunt. Situated in the foothills of the Sierra Nevada mountain range, you can imagine the beauty that awaits you in this area. The Folsom City Zoo is one option for your day trip and has an impressive number of animals to see. You might also schedule a tour led by a docent if you really want to explore. 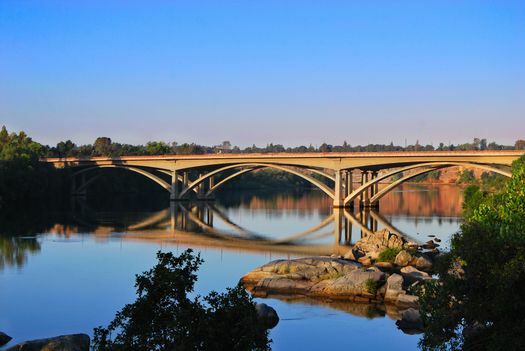 When you’re looking for a spot to enjoy the beautiful California countryside, try Folsom Lake State Recreation Area. Activities abound, such as fishing, hiking, biking, horseback riding, boating and more. Even if you’re not a wine drinker, you’ll love exploring Calistoga in California’s wine country. Nestled on the edge of Napa Valley, you can reach Calistoga in about two hours by car. Once there, you have a bountiful array of wineries to visit and tour. The Chateau Montelena Winery has a reputation for being one of the most beautiful in Napa Valley. Visiting is easy, as reservations are not required for a drop-in tasting. 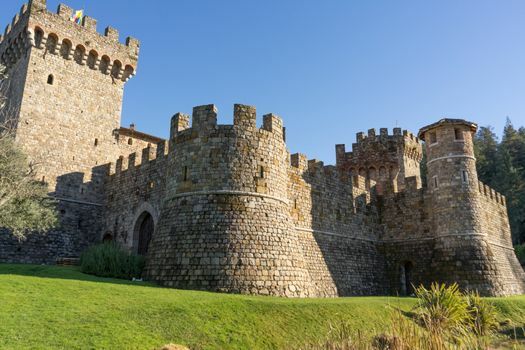 Don’t miss Castello di Amorosa on your trip to Calistoga. Touring and tastings at the Castle Winery are unforgettable. 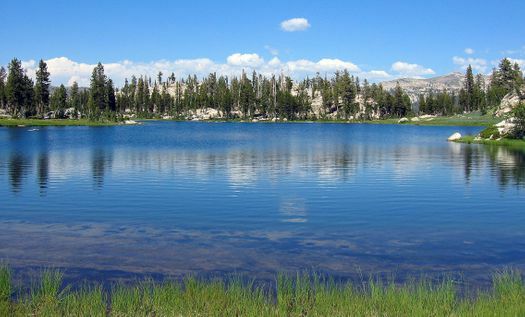 A quick one-hour drive to the east of Sacramento takes you to El Dorado National Forest. Visitors typically immerse themselves in the rugged beauty of this landscape, enjoying plentiful options for hiking, fishing and camping. If you visit during the winter, you can even enjoy cross-country or downhill skiing in the area. As you can see, you have much to choose from as you plan family day trips from Sacramento. You can easily fill your calendar with these and more short drives that keep everyone entertained.